Pinterest has always been a kind of underachiever when compared to the rapidly expanding social media giants that it is pitted against, and to some extent this social media platform has liked it that way. After all, it only just crossed the quarter billion users mark at a time where some of its competitors are easily acquiring over half a billion users. However, it seems like Pinterest is making some improvements, and one of these improvements involves its Pixie recommendation engine. "We’re constantly scaling the number of Pins saved and matching them to people with overlapping interests, serving more than 10 billion recommendations every day. ", announced Pong Eksombatchai a software engineer at Pinterest, in a Medium blog post. Adding further, "To make this process as efficient as possible, we built Pixie. Pixie is a flexible, graph-based system for making personalized recommendations in real-time." Pinterest has stated that using Pixie has resulted in a lot more engagement amongst its users, and that this is going to get better as time goes by. 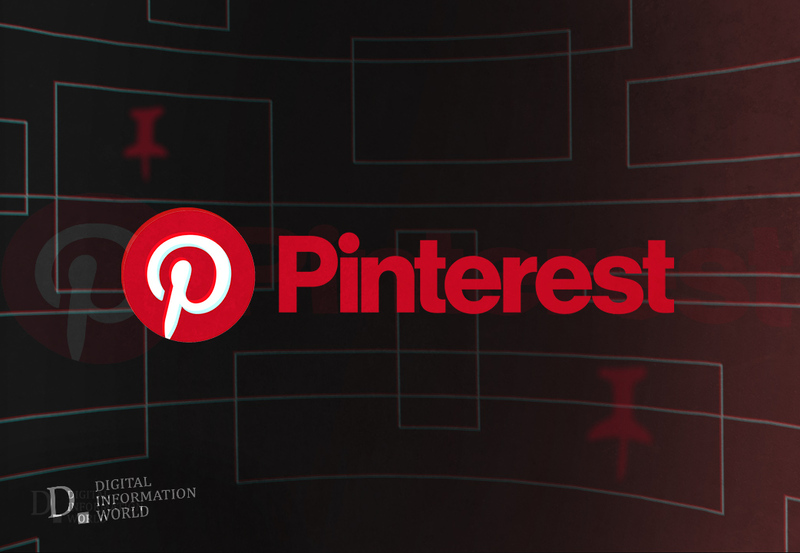 Before Pixie was launched, Pinterest was having trouble with giving its users new content. A lot of the content that users received ended up being recycled. It is also making the content that is being shown to users a lot more relevant than it used to be before. This is being done in an attempt to make Pinterest seem like a more legitimate place to get access to new content, as well as a good place to put your content up for people to check out. "We love Pixie because it’s easy to use, looks good, and most of all enables radical personalization in real time. Each person who comes to Pinterest is counting on personalization to help drive them closer to discovering a great new idea. Pixie’s ease of generalization to different types of tasks makes this possible, whether it’s creating many types of graphs, recommending different objects, or tuning the graphs to capture the absolute right content. 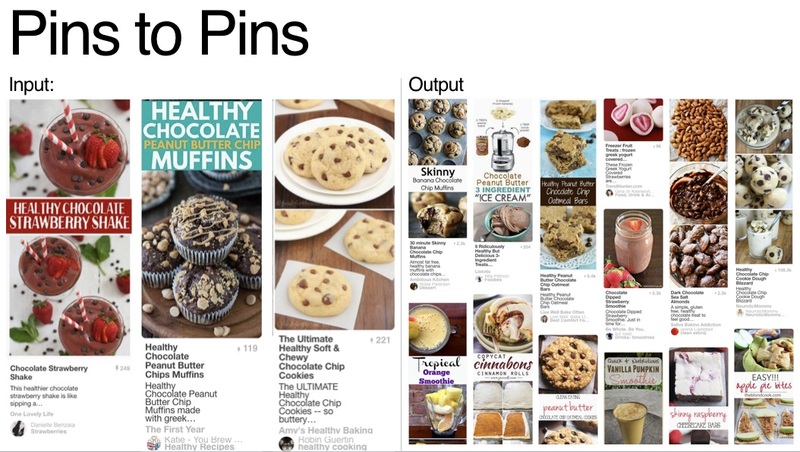 Now with Pixie and recent optimizations, Pinterest is streamlined to serve Pinners relevant ideas in real time. ", explained Eksombatchai. It might be that Pinterest was playing the long game by not expanding too fast and thus giving it some time to improve its features and position itself as a worthy alternative to some of the more saturated social media platforms on the market. Only time will tell whether or not Pinterest’s attempts to capture the hearts and minds of its followers has worked. For the time being, though, Pinterest has made a huge leap forward, one that will definitely lead to good things such as higher user engagement for it in the near future.